Meet Lance Muirheid, an Illinois College graduate who majored in Ecology and minored in Entrepreneurship. 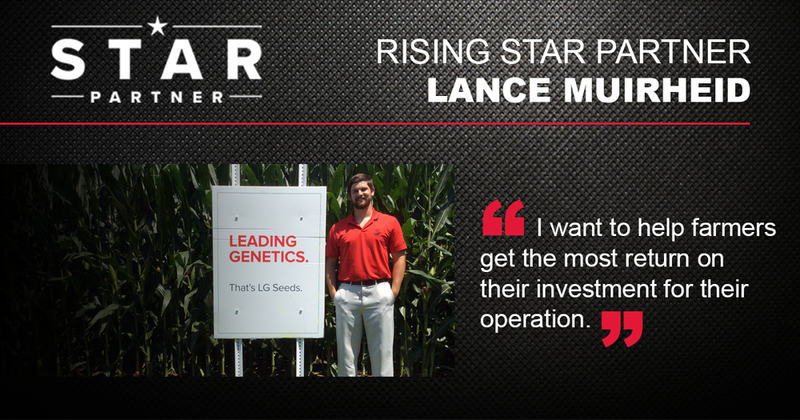 He worked for LG Seeds in the past in both production and research and took on the Rising STAR Partner internship with the hopes of another opportunity to promote the brand. 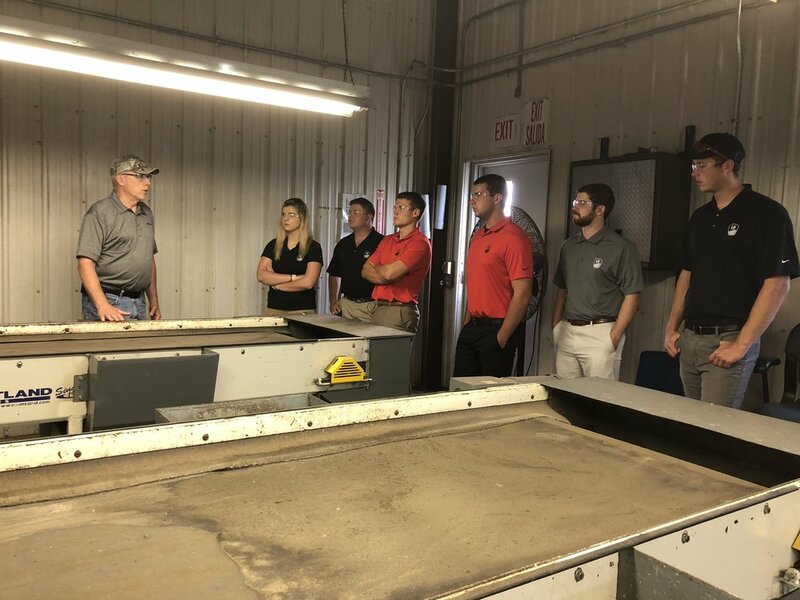 This summer, Lance and the other Rising STAR Partner interns toured multiple AgReliant research facilities, planted corn and soybean test plots, and learned about the farming operations in their respective areas. After this internship, Lance hopes to establish his own STAR Partner dealership to accompany his work as the 7th generation farmer at Muirheid Farms.